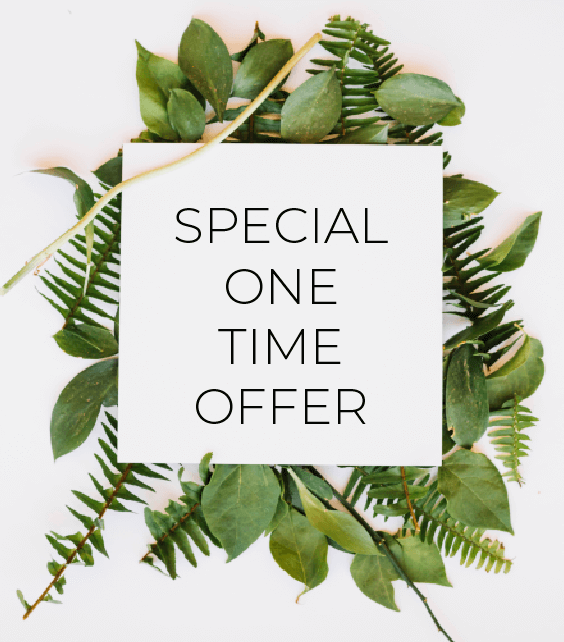 Ultra Special One Time Offer For First Time Buyer! Hi #LoveraLovers! You are choose as one of our lucky customer to enjoy this NEVER-BEEN-DONE before promo which is the ULTRA SPECIAL ONE TIME OFFER FOR FIRST TIME BUYER! Our first timer buyer before this have to buy our star product Magic Jelly at full price which is RM78 (including postage) but for YOU we have plan a LIMITED TIME offer for you to grab our MOST POPULAR PRODUCT with MUCH LESSER PRICE! Our BEST SELLING product since 2014 that has label as holy grail for skin. Its multipurpose usage and amazing result will make you fall in love and keep on wanting for more. This BREAKOUT SET is suitable for those who are suffering from sudden breakout , oily skin , pimple scars , dull skin. Consistent use of this set will make your skin better and maintain it's youthful look. You skin thirst for moisture all day everyday? Our special Dry Skin Treatment set is curated to supply enough moisture to keep your skin hydrated 24 hours. You will definitely have better skin in no time.  5/5	BUY NOW 0 Limited to 50 Customers ONLY daily! THIS OFFER IS FOR LIMITED TIME ONLY! IF YOUR DIDNT GRAB NOW YOU WONT HAVE THIS CHANCE AGAIN AFTER THIS. YOU HAVE TO BUY THIS SET FOR FULL PRICE! GRAB THIS GOLDEN CHANCE TODAY WHILE YOU STILL CAN!